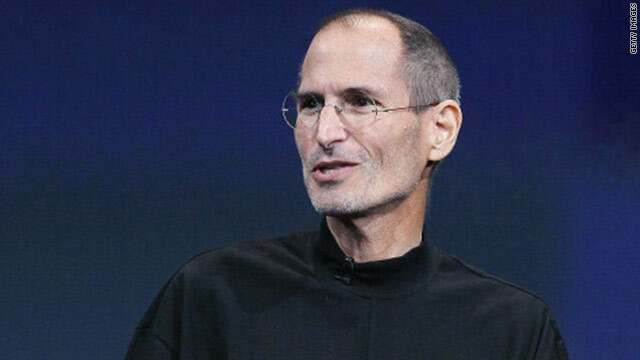 Apple CEO Steve Jobs, shown here in October 2010, has had medical issues in the past. (CNN) -- For the second time in two years, Apple CEO Steve Jobs is taking leave of absence from the company because of a medical condition, according to a letter Jobs sent to Apple employees. "At my request, the board of directors has granted me a medical leave of absence so I can focus on my health. I will continue as CEO and be involved in major strategic decisions for the company," Jobs says in the letter. Tim Cook, Apple's chief operating officer, will take control of the company in Jobs' absence. Jobs says he has "great confidence that Tim and the rest of the executive management team will do a terrific job executing the exciting plans we have in place for 2011." Jobs' health has been in the news since 2003, when he was diagnosed with pancreatic cancer. He underwent surgery, tried alternative medicines and returned to work soon after the episode. Speculation about Jobs' health returned in 2008, when Jobs appeared at press conferences having lost considerable weight. 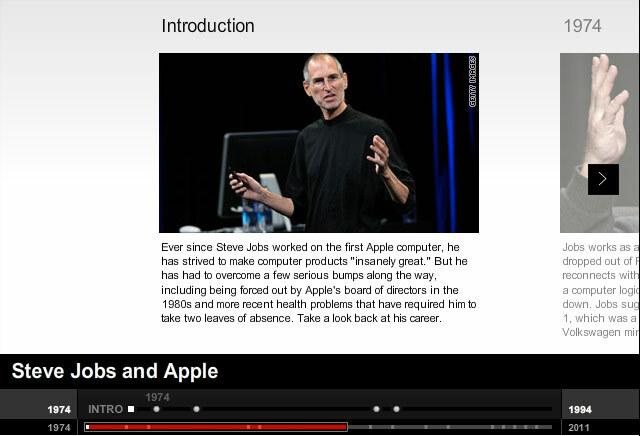 In January 2009, Jobs provided an explanation, saying a "hormone imbalance" had caused the weight loss. On January 14, he announced a leave of absence, which lasted 6 months. During that time, Jobs had a liver transplant. He returned to work at Apple, which is headquartered in Cupertino, California, in June 2009. Although Jobs' January 2009 announcement said that he would return to Apple at the end of June of that year, his letter Monday did not specify how long he expects to be on leave. Jobs had been expected to appear this week with News Corp. CEO Rupert Murdoch to introduce the Daily, a digital-only news publication for Apple's iPad tablet device, until the event was postponed last week. The tech luminary is revered by Apple fans as a design-minded leader. His health has triggered all sorts of questions in the tech sector, such as whether Apple will be able to produce innovative products without him, and how his health will affect Apple's stock. Apple, the world's largest tech company and maker of the popular iPhone and iPad, is set to release an earnings report on Tuesday. Analysts predict the company will report financial results that are almost certain to shatter its past records, driven by more than $24 billion in sales during the last quarter.